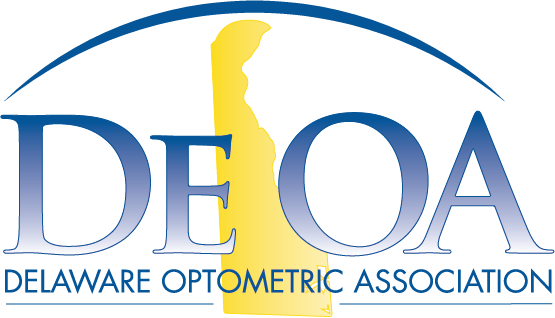 Association Meeting to Discuss Current State of Optometry in Delaware and Update Optometrists on Sunset Committee Process. We need to meet to discuss the state of our scope expansion and sunset committee that is being enacted right now. Please register as soon as you can. I need to provide the venue with an accurate number of attendees.